When the global economic crisis started to set in last year, many people began to fret about the impact on the online poker industry. The industry had survived the UIGEA and multiple scandals, but could it withstand a global economic slowdown? 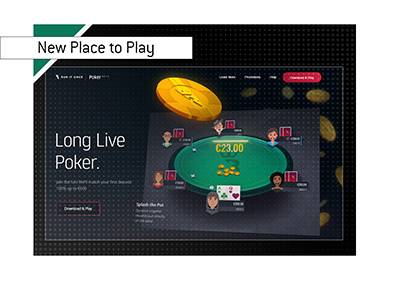 If Pokerstars is any indicator, then the online poker industry is alive and kicking. Pokerstars isn't just growing - they are exploding. They continue to widen the gap between themselves and their competitors every day, and you really have to wonder if any poker room will ever seriously compete with Pokerstars again. According to Pokerscout.com, Pokerstars recently had over 37,200 players playing real-money cash games on the site at the same time. This is an absolutely phenomenal number for both the company and the industry in general. Most sites and networks are doing well right now, but Pokerstars is leaving their competition in the dust. Pokerstars recently had over 8,200 people turn out for their "Sunday Million" tournament. They recently increased the guarantee of the tournament to $1.5 million dollars, and it probably won't be long until this increases to an even $2 million dollars. The company also recently smashed the world record for largest ever poker tournament. The previous record was 20,000 players (set by Pokerstars as well). 35,000 people took part in an $11 buy-in tournament that had a guaranteed prize pool of $500,000. 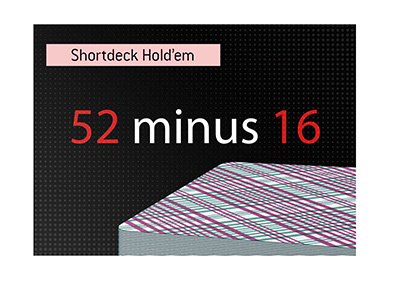 This record isn't going to be broken by anyone else other than Pokerstars. The tournament filled up early, and I'm sure that they could have had 40,000+ players if they had wanted. Lastly, the 2009 PCA is the clearest indication of the phenomenal growth that Pokerstars is experiencing. Despite hiking the buy-in to $10k USD, the main event still had 1,347 entrants, which smashed last year's totals. The event had a prize pool of over $12.5 million dollars, making it one of the single largest poker tournaments in the world. Considering the number of entrants who qualified through Pokerstars, this is just another feather in the cap for the company. 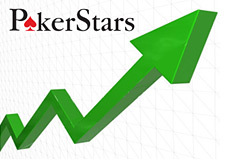 The online poker industry is healthy overall, and Pokerstars continues to lead the way. Will anything slow them down?